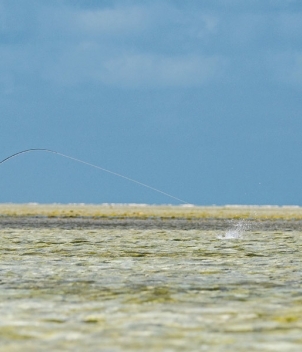 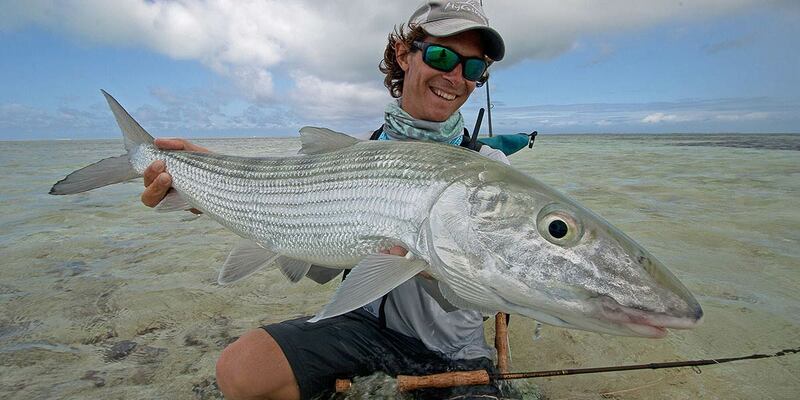 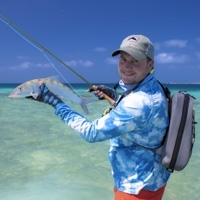 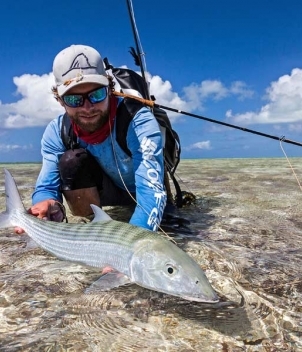 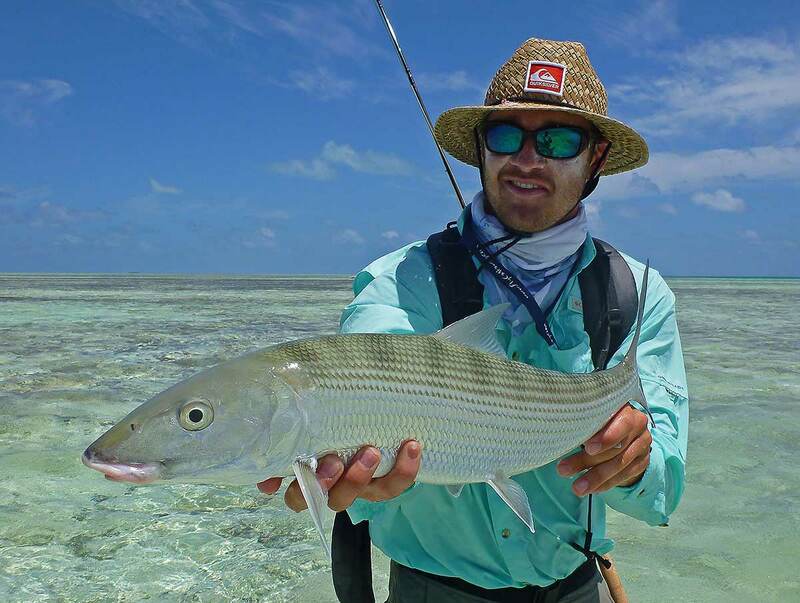 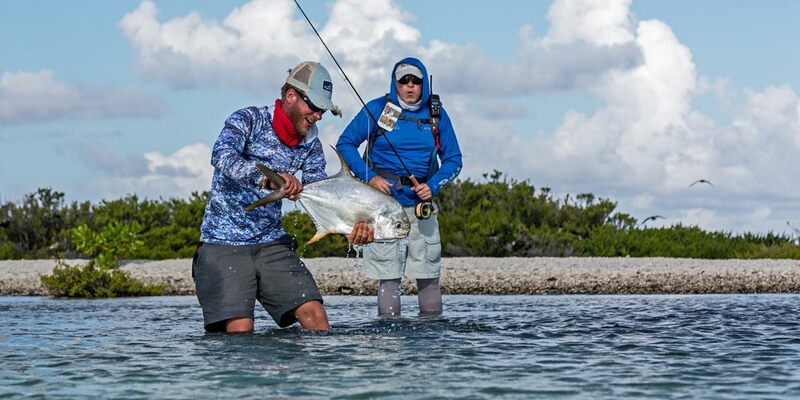 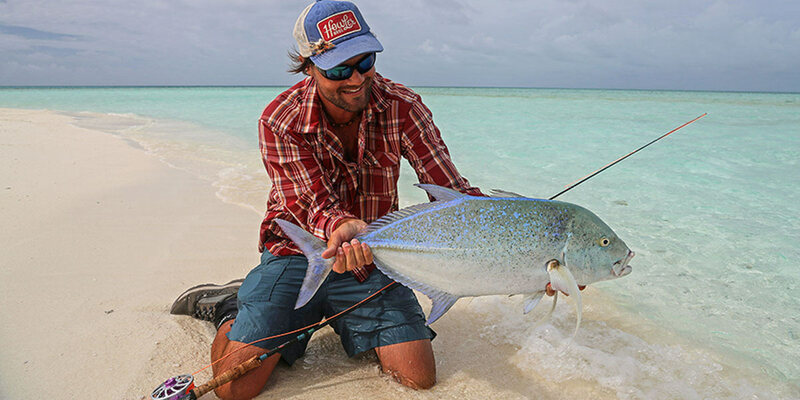 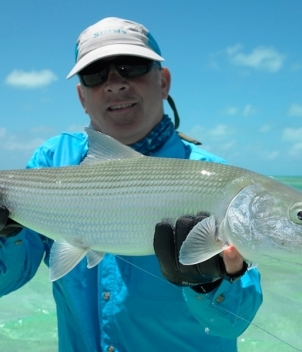 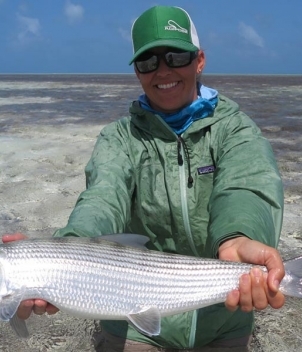 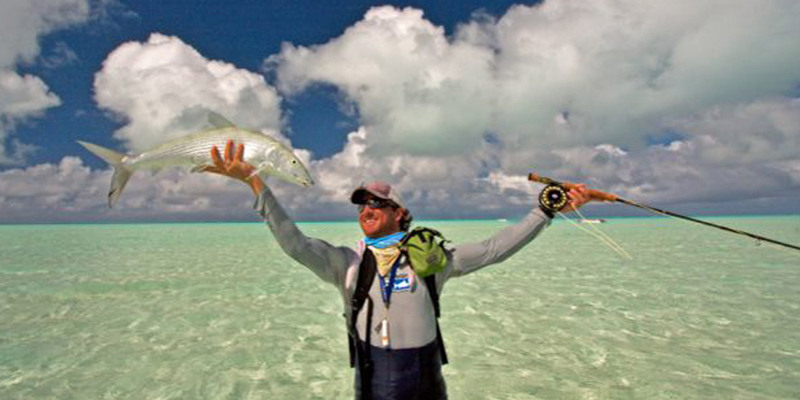 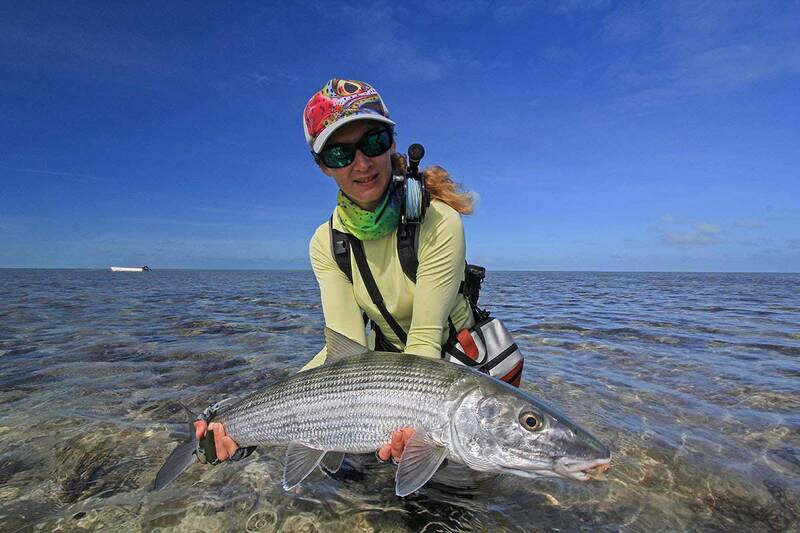 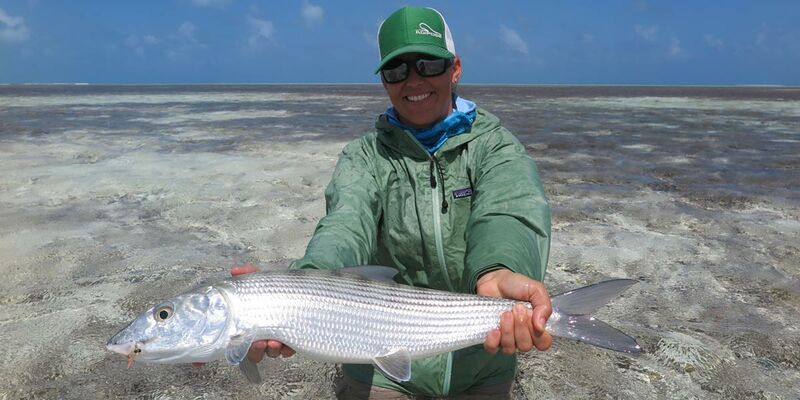 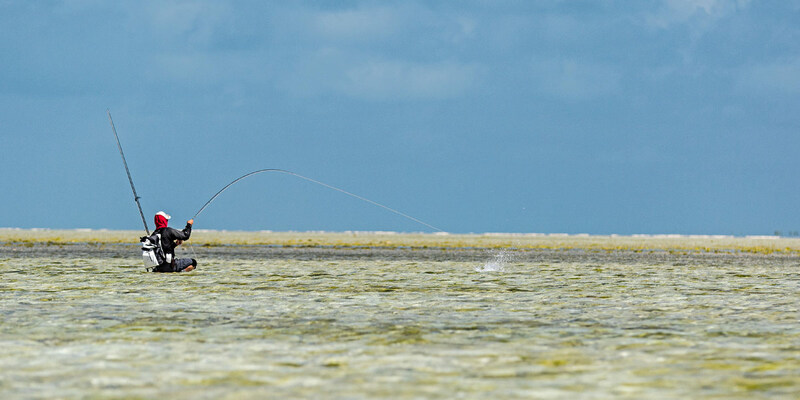 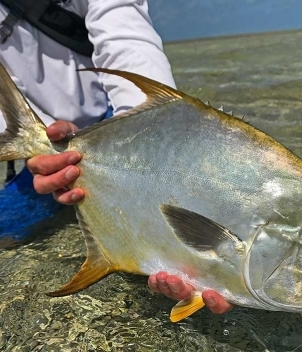 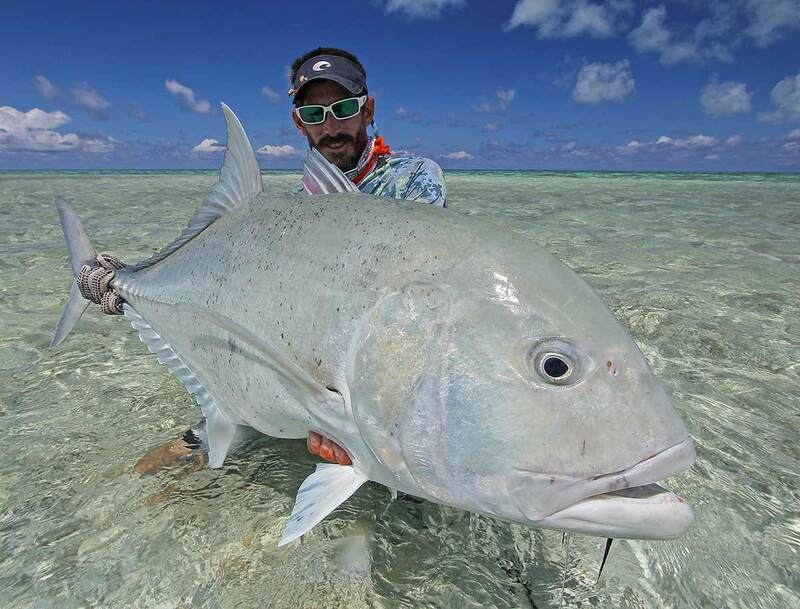 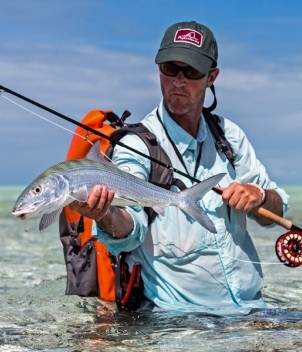 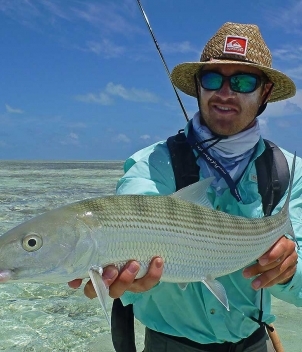 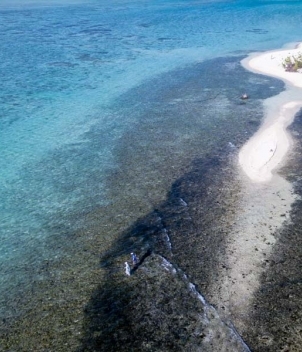 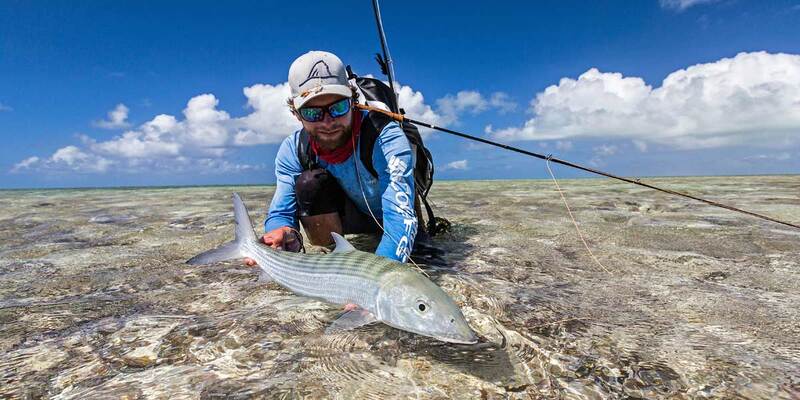 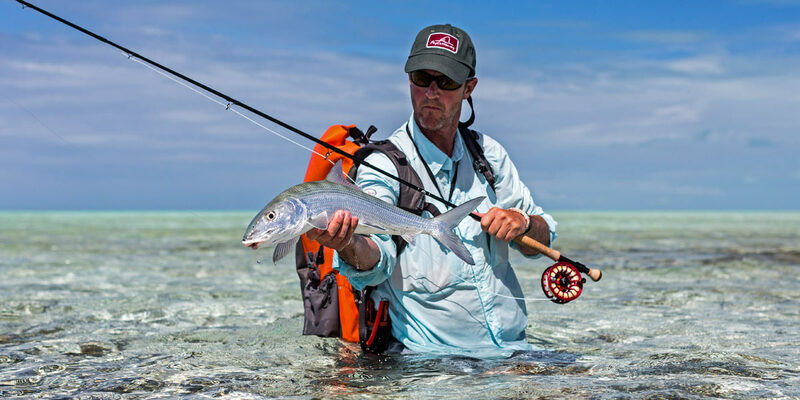 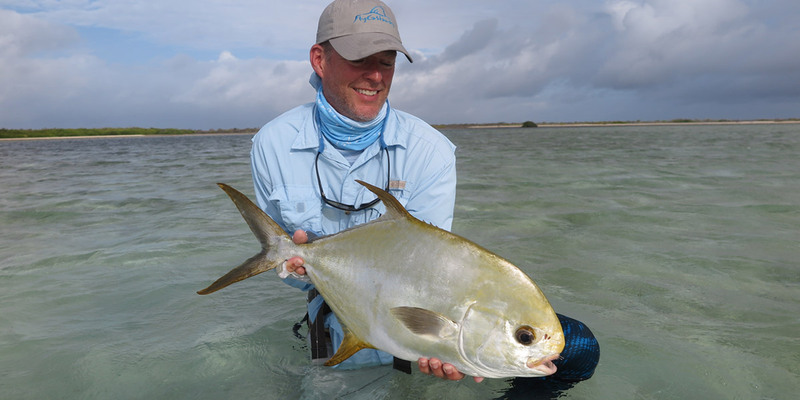 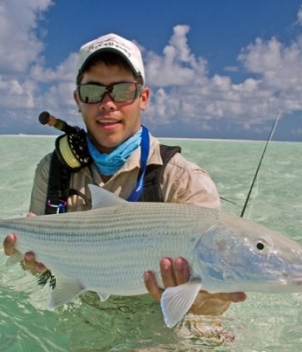 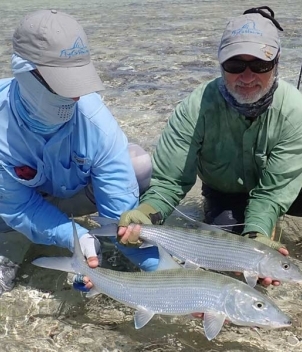 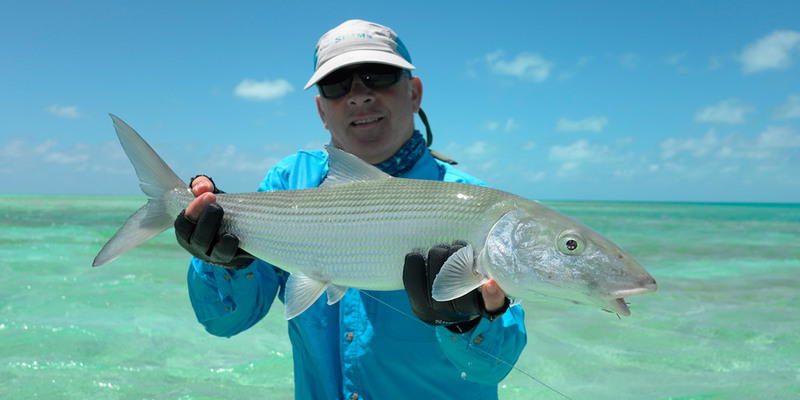 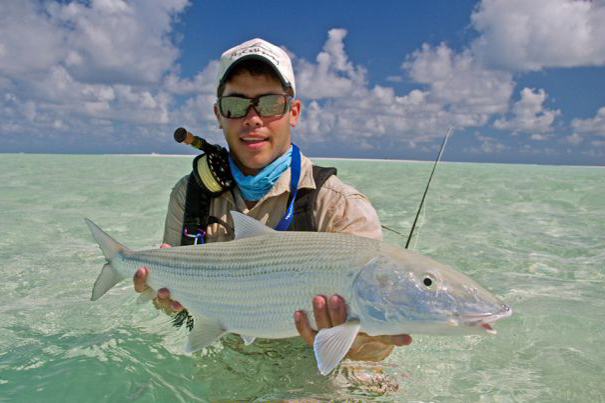 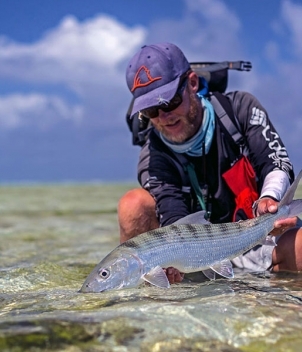 If wading and sight casting trevally, permit and bonefish on white sand flats of an extremely remote atoll appeals to you then St. Brandon’s is where you want to be! 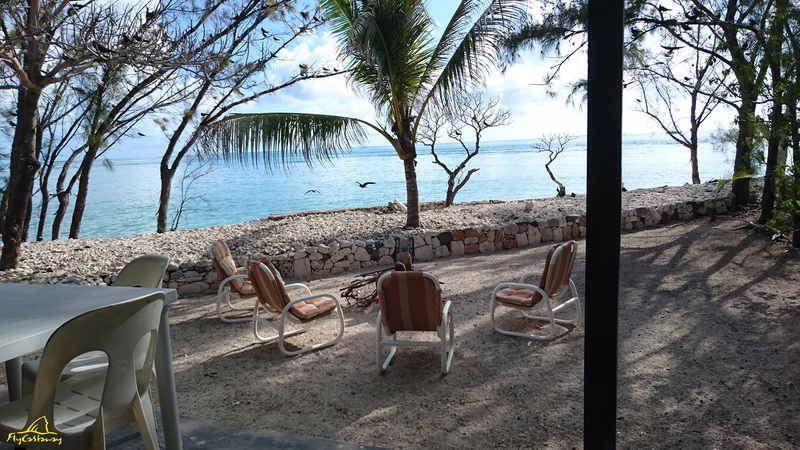 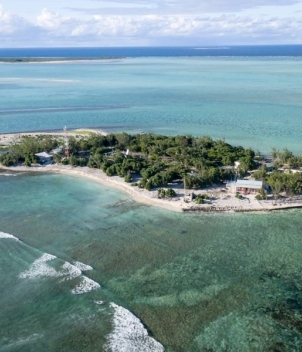 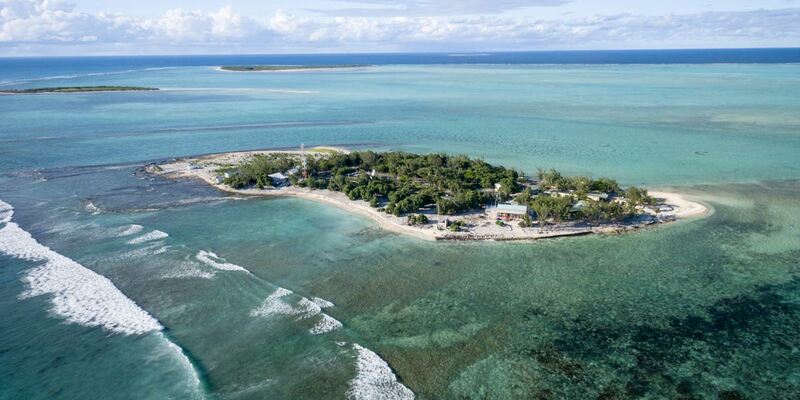 Located in the Indian Ocean, due east of Madagascar in the Cargados Carajos Shoals, the St. Brandon’s program is now a land-based operation with the new guesthouse located on Raphael Island. 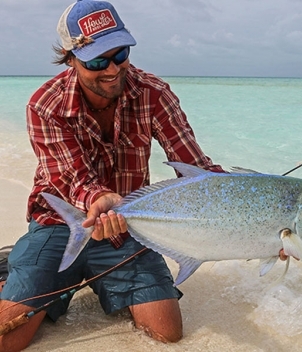 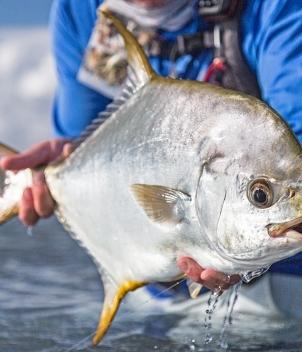 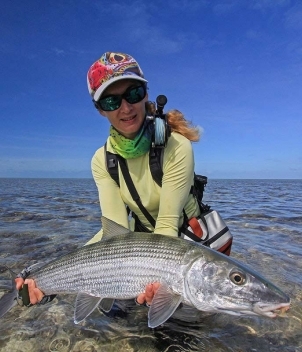 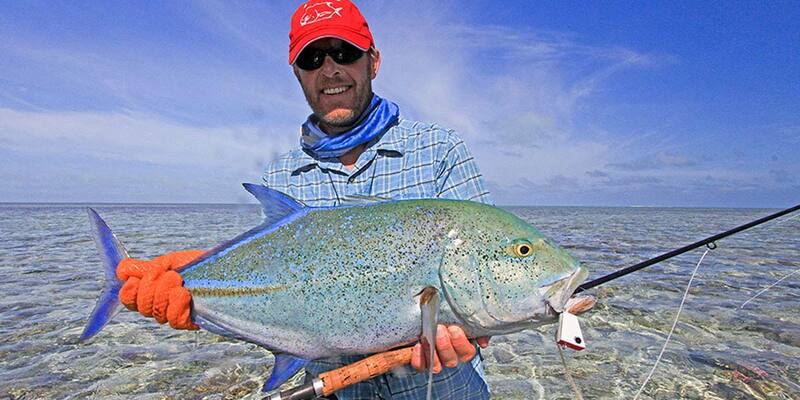 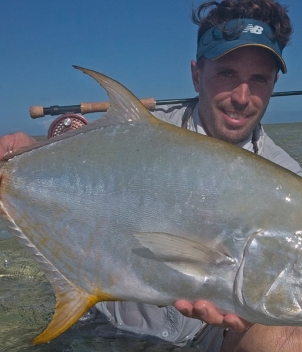 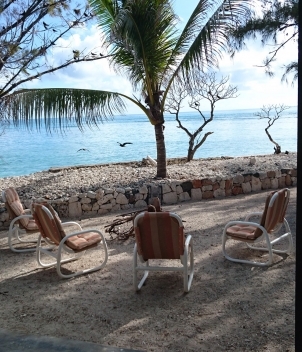 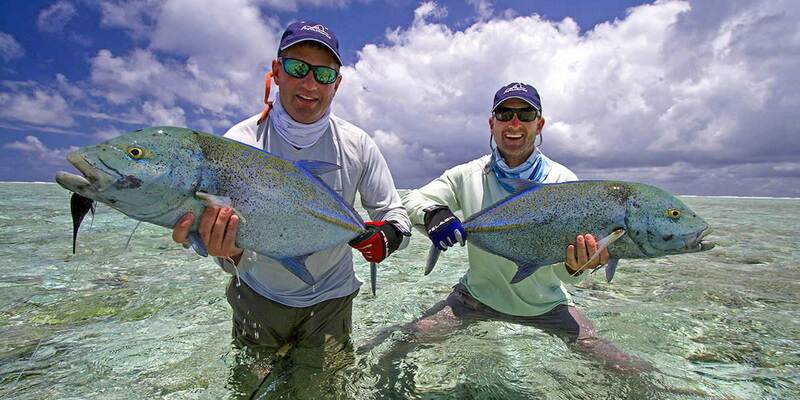 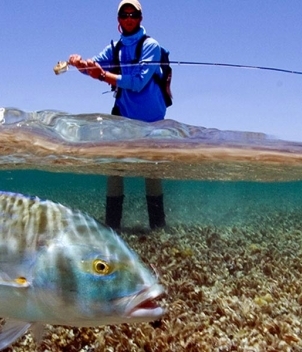 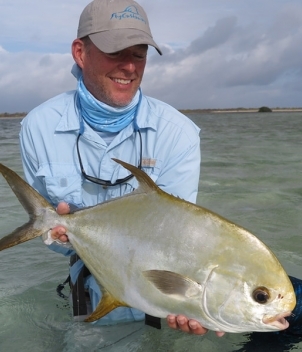 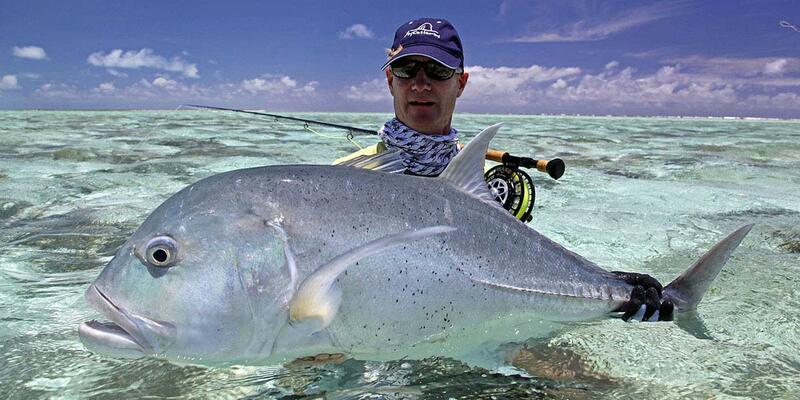 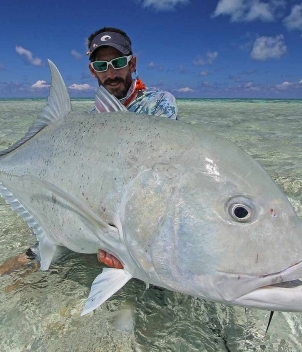 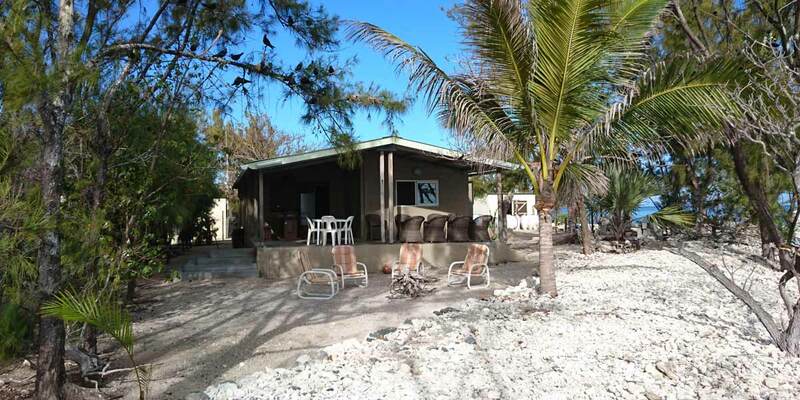 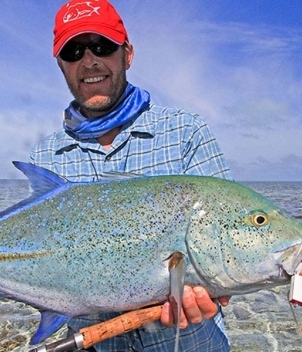 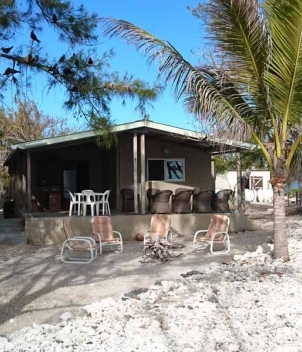 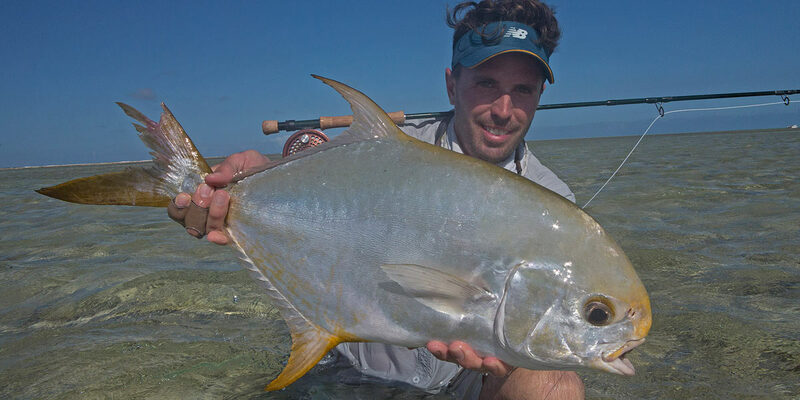 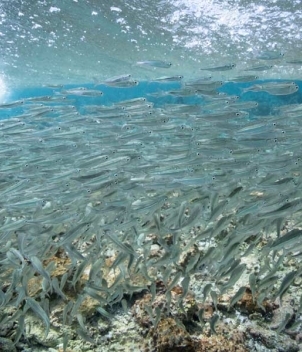 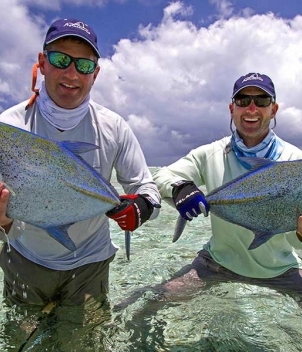 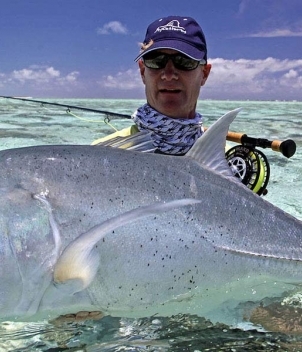 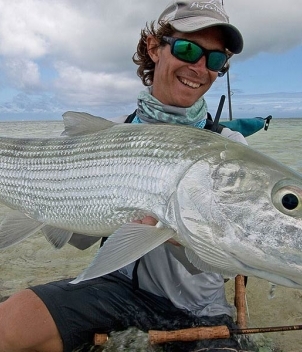 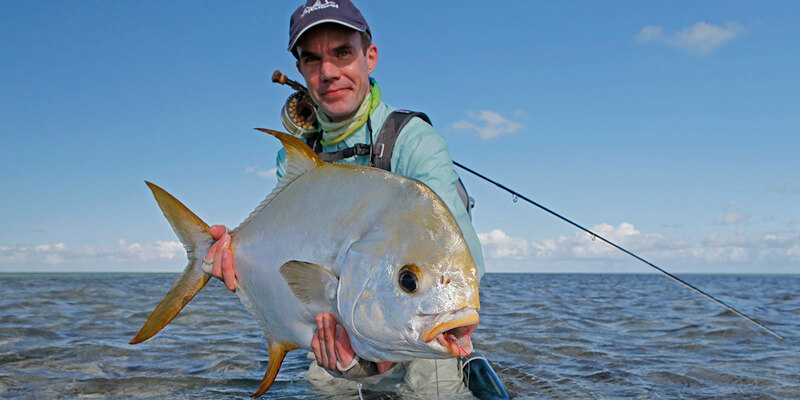 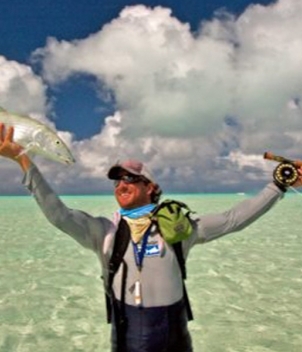 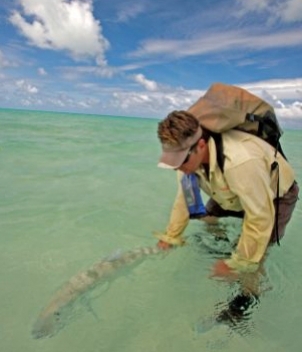 Enjoy 7 days of exploring the fish filled waters of St. Brandon’s Atoll. 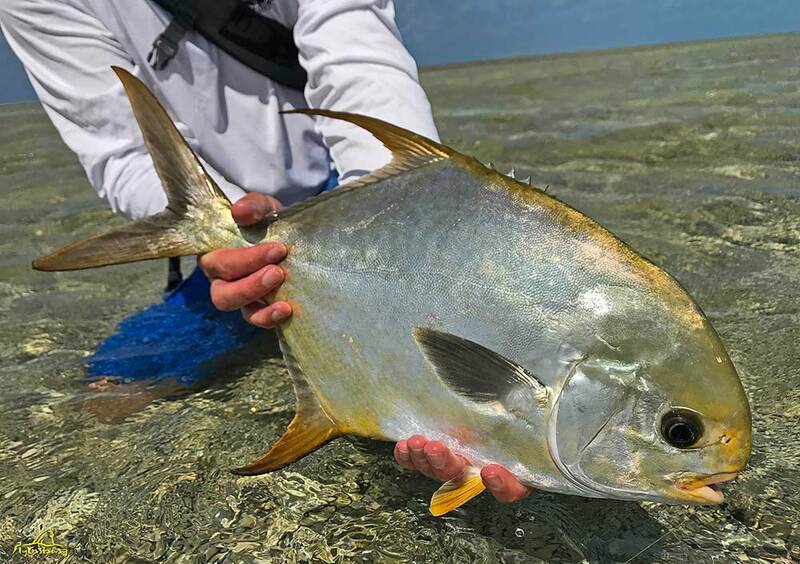 As a bonus there is a highly productive flat with easy wading just steps from the front porch of the guesthouse for those who like to extend their fishing day. 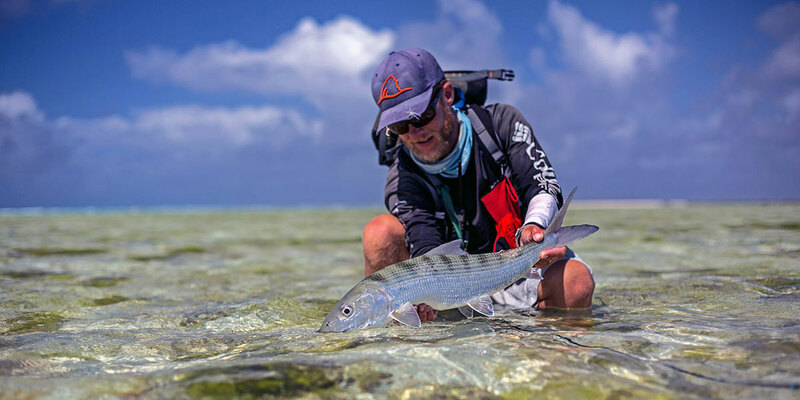 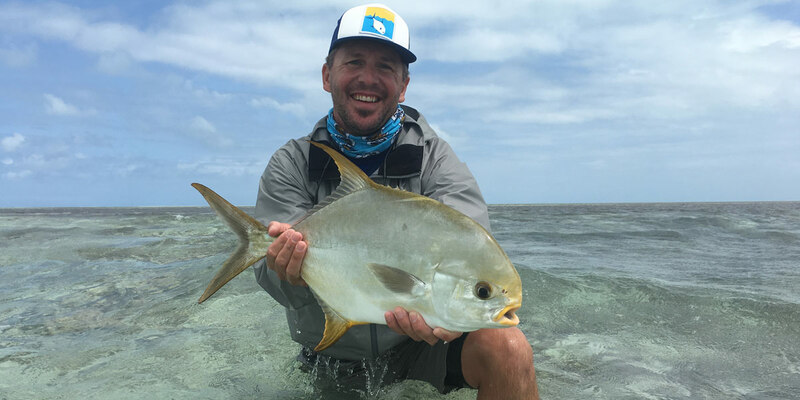 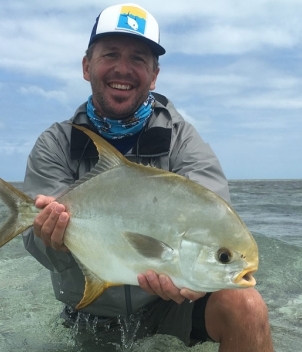 A wade fisherman’s paradise, the sight-casting for bonefish, Indo-Pacific permit and several species of trevally is world class! 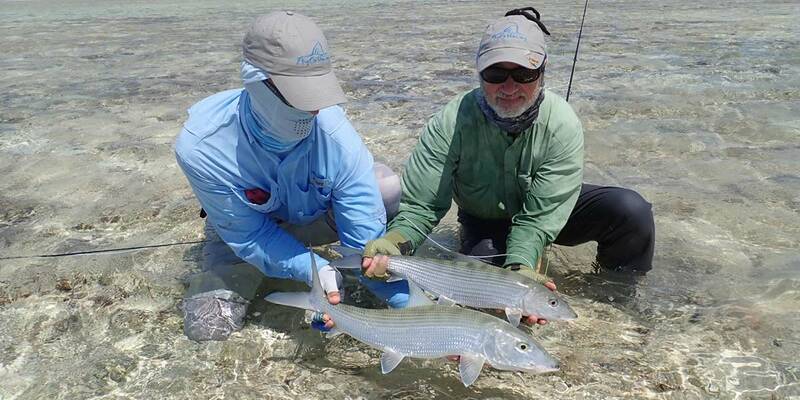 Bonefish up to 15 lbs. 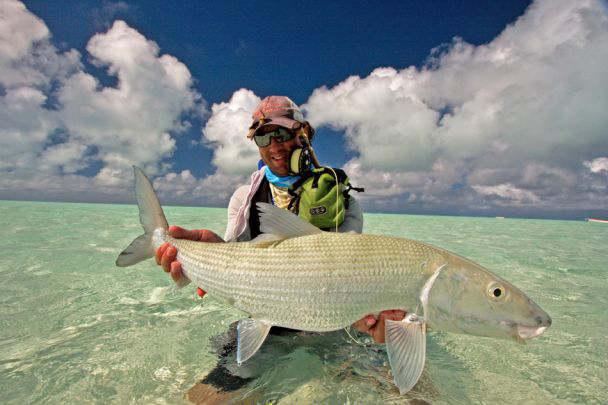 have been landed on the hard white sand flats. 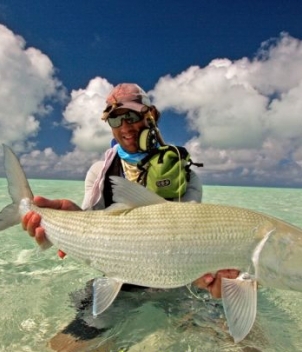 As a bonus, there’s a highly productive easy wading flat meters away from your front porch. 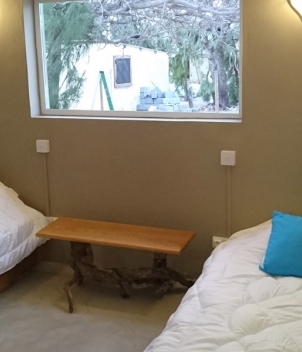 Guests will be accommodated on Raphael Island in a new, comfortable, air-conditioned, four-bedroom guesthouse suitable for 8 anglers on a shared room basis. 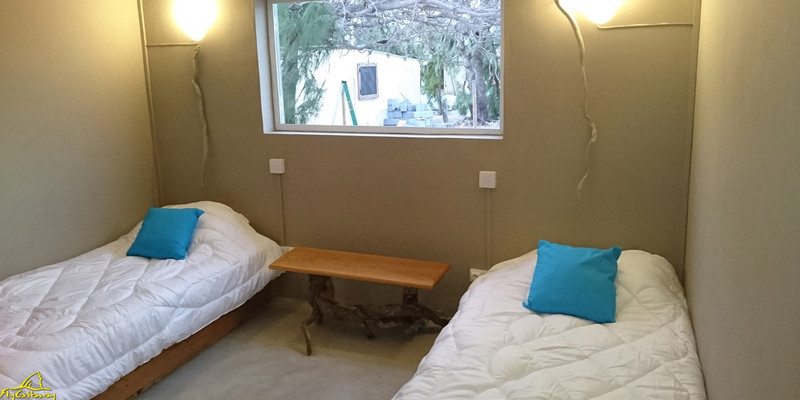 It has two fully renovated bathrooms for the guests, each containing a shower, basin and toilet along with two outside showers. 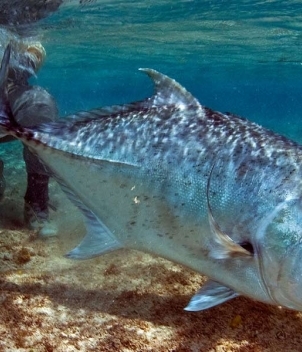 As a general rule, 9 ft. 9 wts. 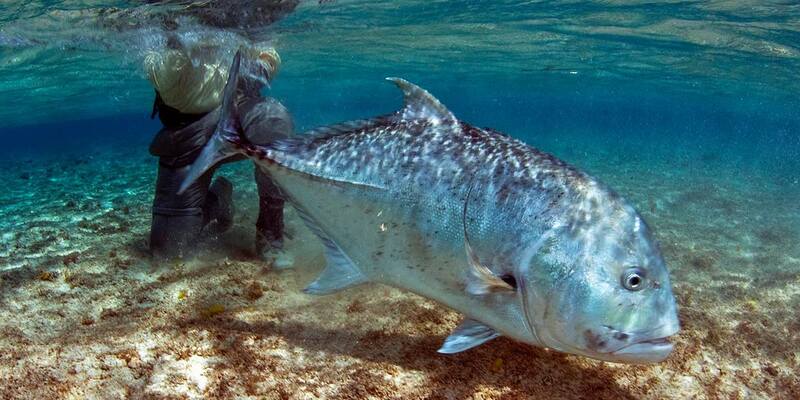 and 9 ft. 12 wts. 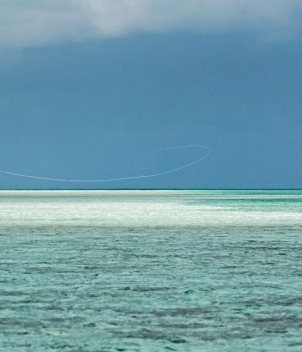 with matching tropical floating lines is all that is needed. 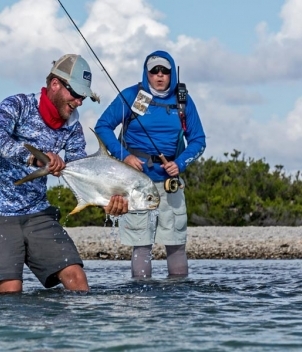 A complete gear list will be forwarded upon confirmation of your trip. 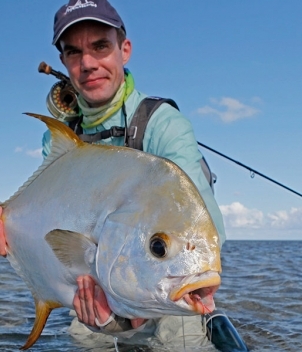 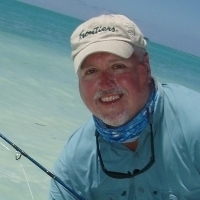 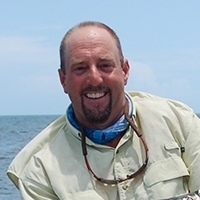 Frontiers can provide expert advice on finding the right tackle and gear for your trip. 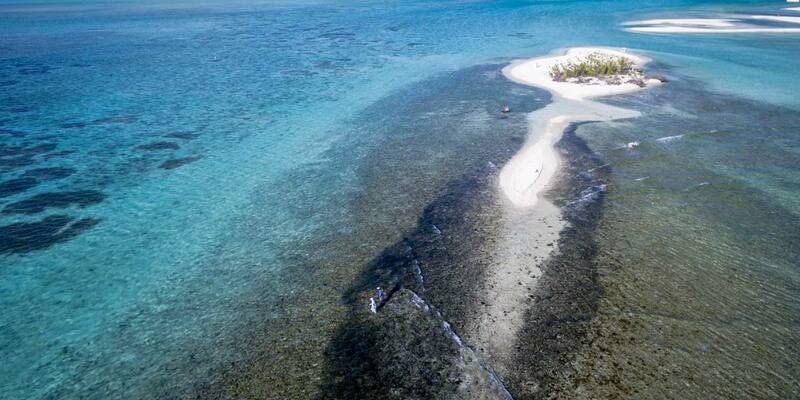 The trip originates in Port Louis, Mauritius. 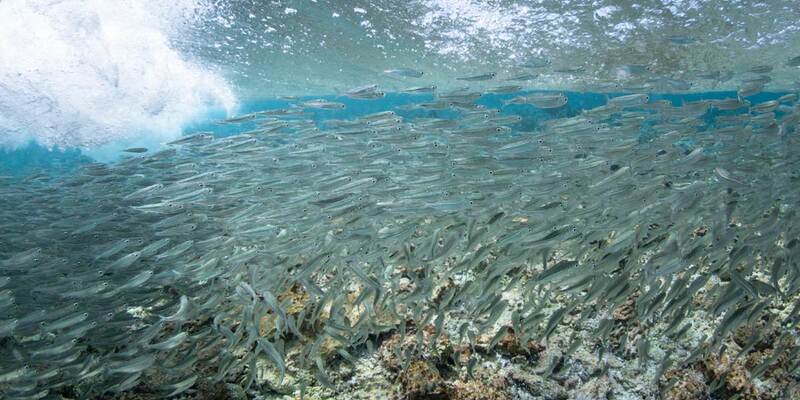 St Brandon's Atoll (Cargados Carajos Shoals) lies 268 nautical miles north-east of Mauritius. 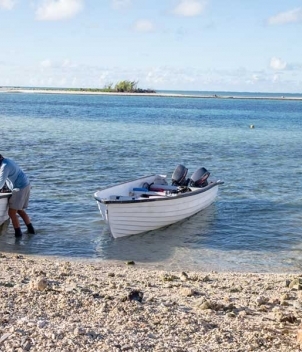 You need to arrive the day before the start of the trip to allow a time buffer for missed connections, flight delays and lost luggage. 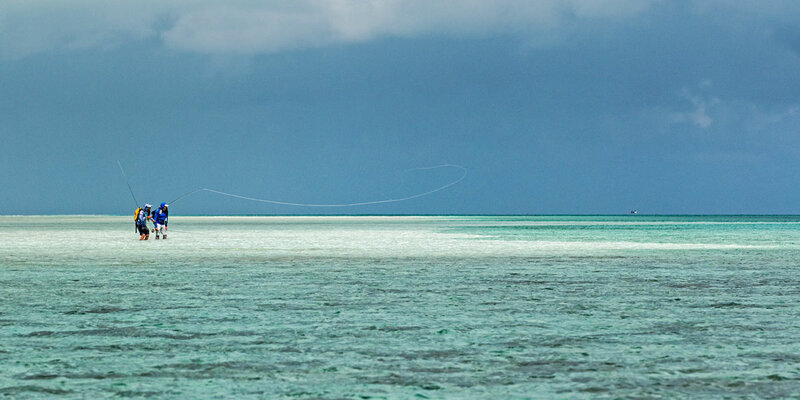 Two 50 foot sport fishers will transport guests to and from the atoll. 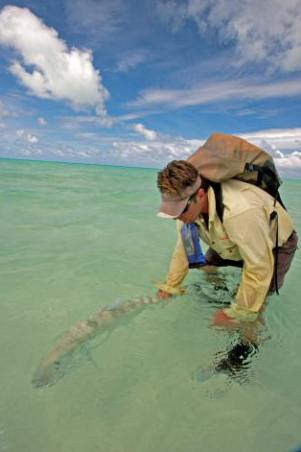 The transfer time is approximately 26 hours. 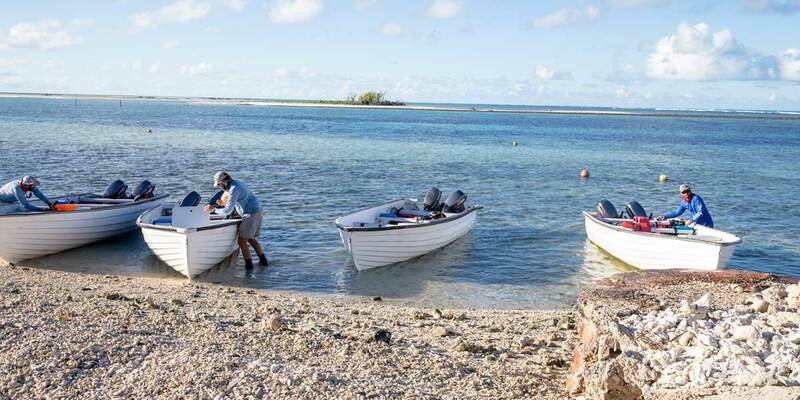 After 7 great days of fishing you will leave mid-morning the following day, arriving in Port Louis around 1 p.m. so you can plan your departing flight that evening. 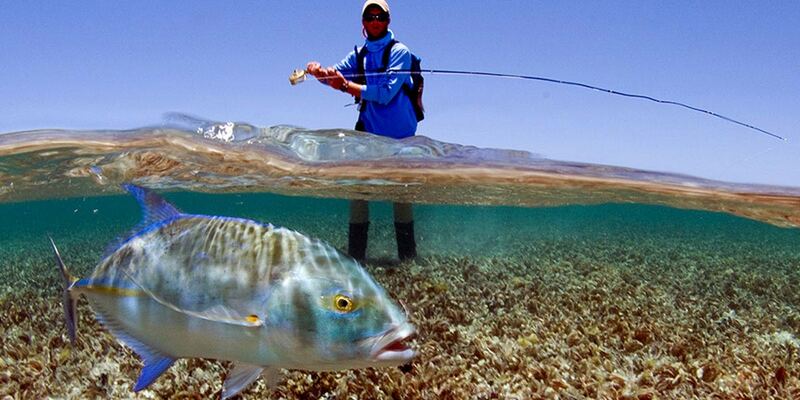 Medical evacuation insurance is mandatory. 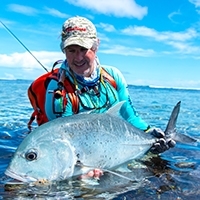 For the 2018/2019 season, the program runs September-December and then April-June. 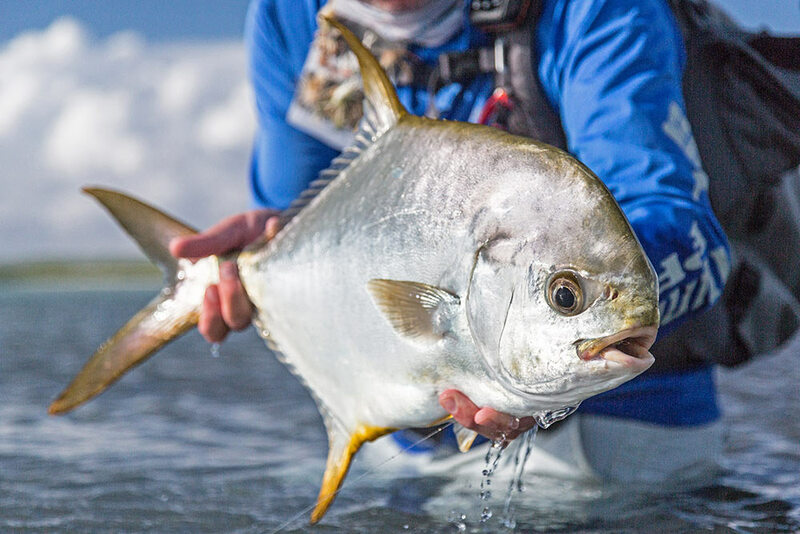 Limited to 8 anglers per week, the 10-night, 7 day fishing package is $8,500 per person based on a shared room and shared boat basis.